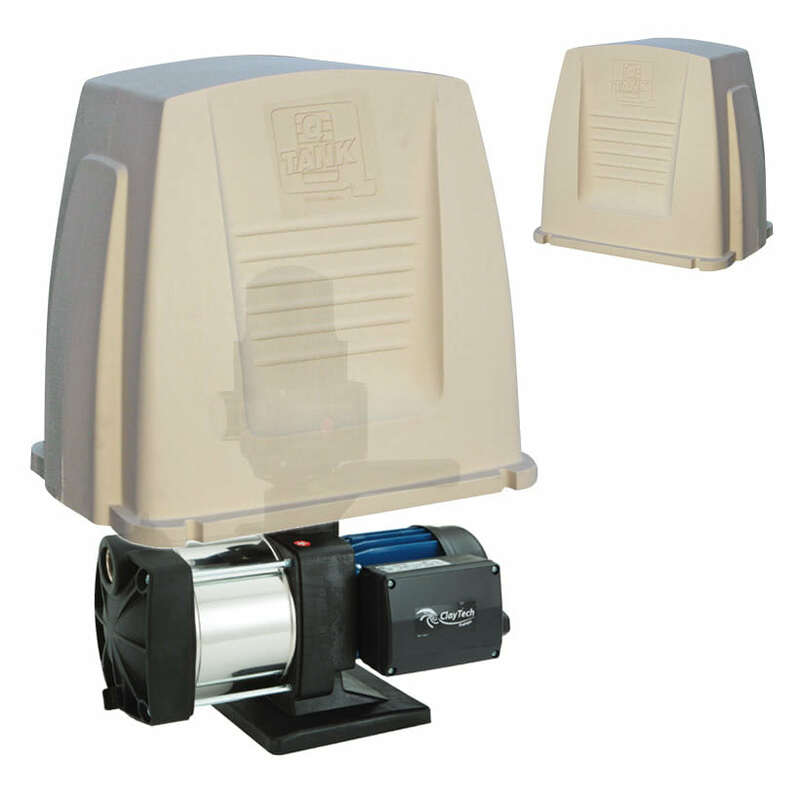 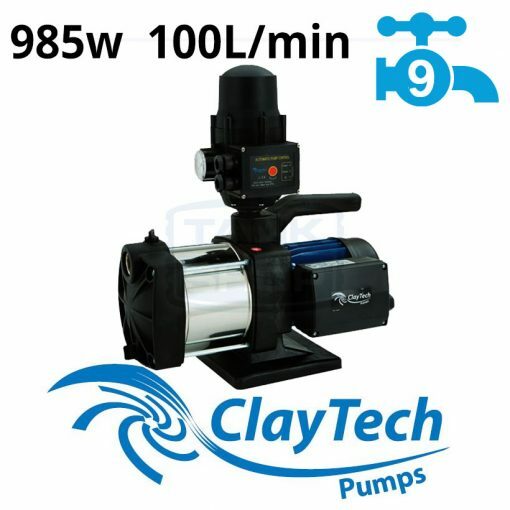 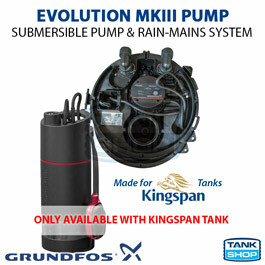 Tank Shop sell high-quality rainwater pressure pumps to complement your water tank. 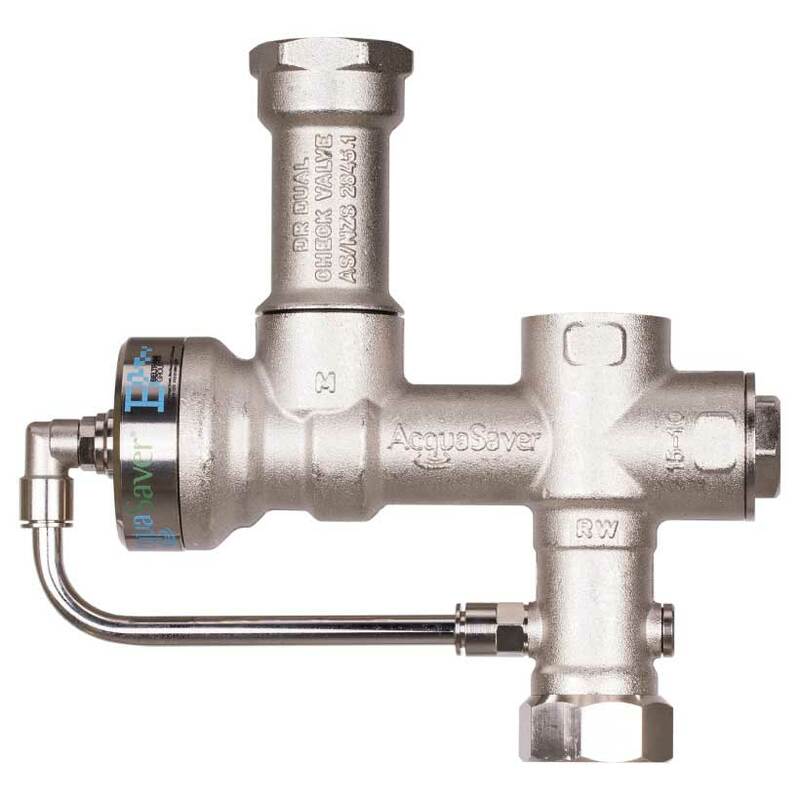 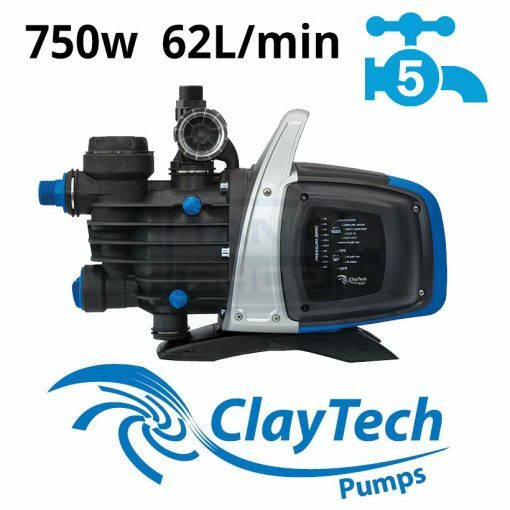 All pumps include a rainwater auto-controller which will detect rainwater and stop pumping if it runs dry. 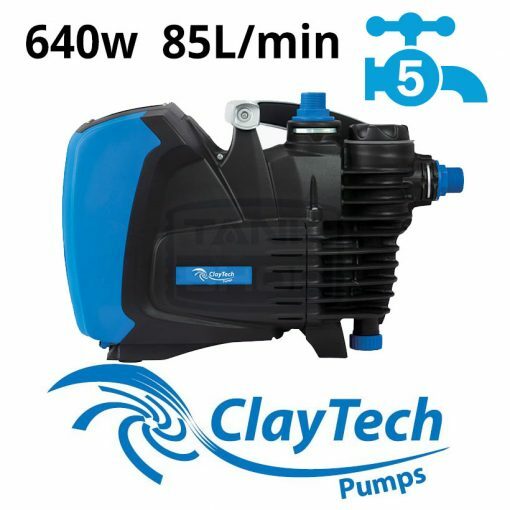 This is important to protect your water tank pump against dry running. Whether you need to pump rainwater to your garden or pool, to use in toilets, or require a whole house or shed solution, we can match you to the right pump system at a great price.